WM Entertainment's rookie boy group ONF will be making their debut in Japan! On June 15, WM Ent. 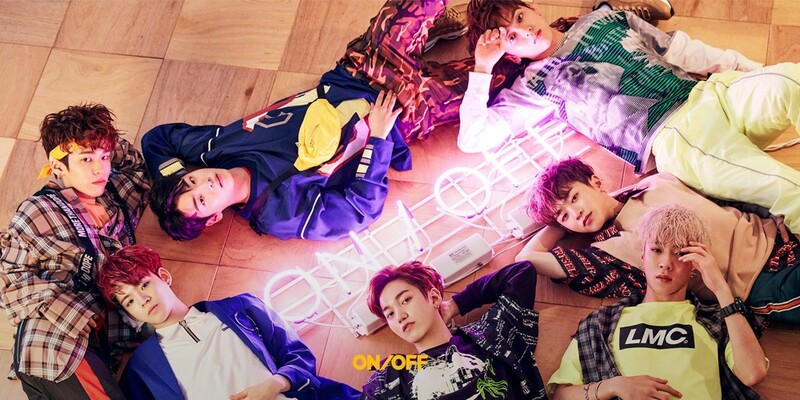 stated, "ONF have signed a contract with a major music label in Japan, Victor Entertainment (also JVC Kenwood Victor Entertainment), and have confirmed their official Japanese debut for this August. We ask for your anticipation and attention toward ONF's official Japanese promotions." Meanwhile, ONF's sister group Oh My Girl also recently signed on with a Japanese label, Sony Music, with their Japanese debut EP being released on August 29.